Basant Bhatt is an Indian Actor, who is working in Hindi television industry. He was born on 23rd January 1994 in Naini Tal, Uttarakhand. 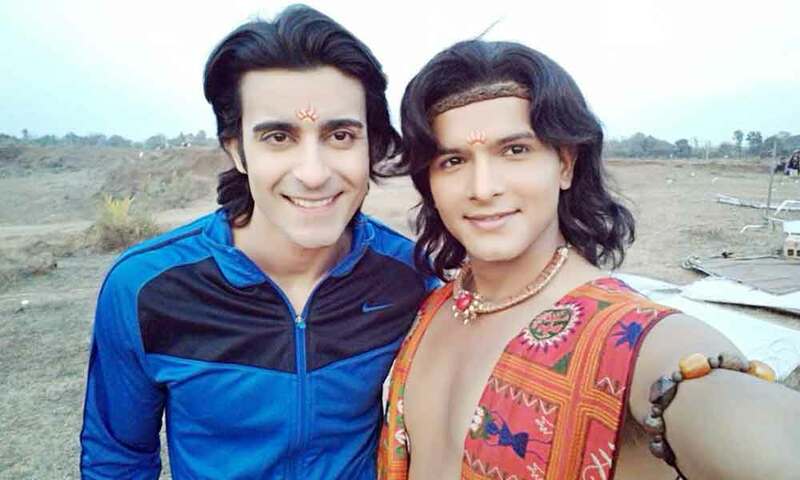 Basant made his acting debut in the Hindi television serial “Suryaputra Karn” along with Farnaz Shetty, directed by Kamal Monga and produced by Siddharth Kumar Tewary. 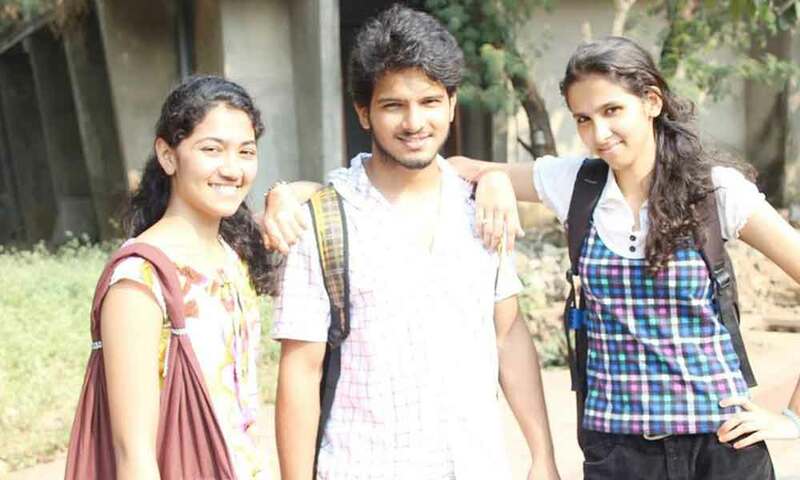 He also acted with popular actresses like Anshu Malik, Preetika Chauhan, Riyanka Chanda and Aishwarya Raj. 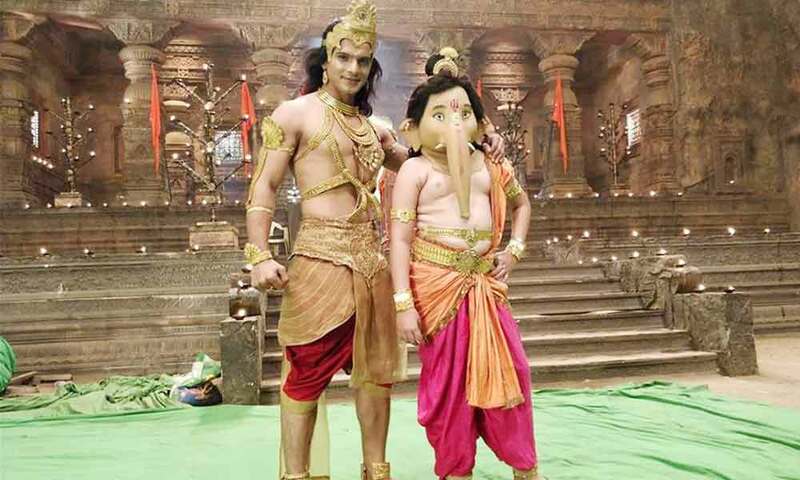 He has appeared in some well known television serials such as Suryaputra Karn and Crime Patrol. Basant currently doing the supporting role in Vighnaharta Ganesha serial along with Akanksha Puri in Sony TV and Radha Krishna serial along with Mallika Singh in Star Bharat. 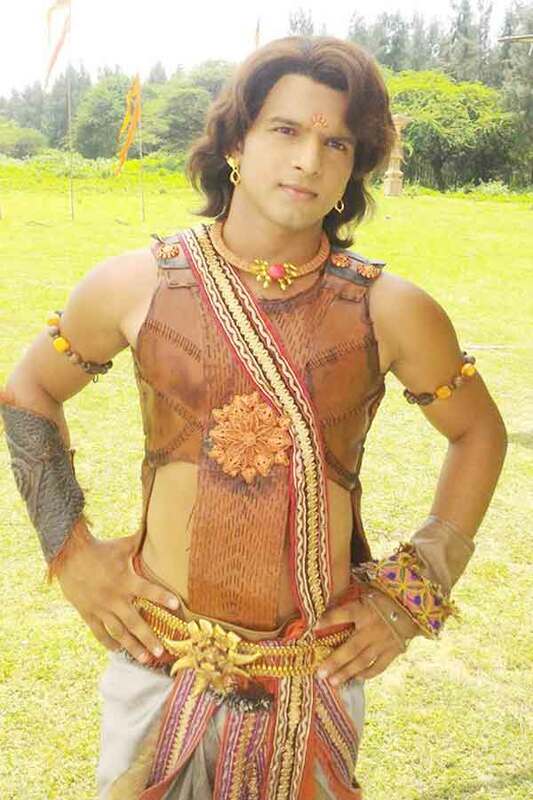 Basant Bhatt as Kartikeya role in Vighnaharta Ganesha serial. 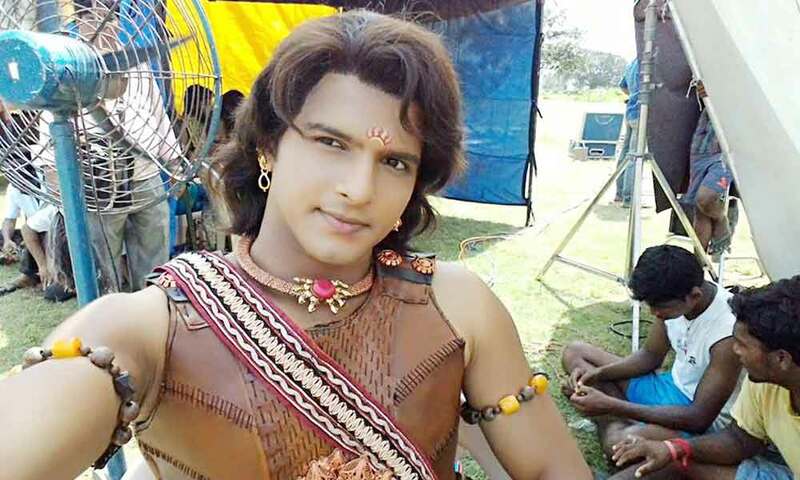 Basant Bhatt as Balram role in Radha Krishna serial. 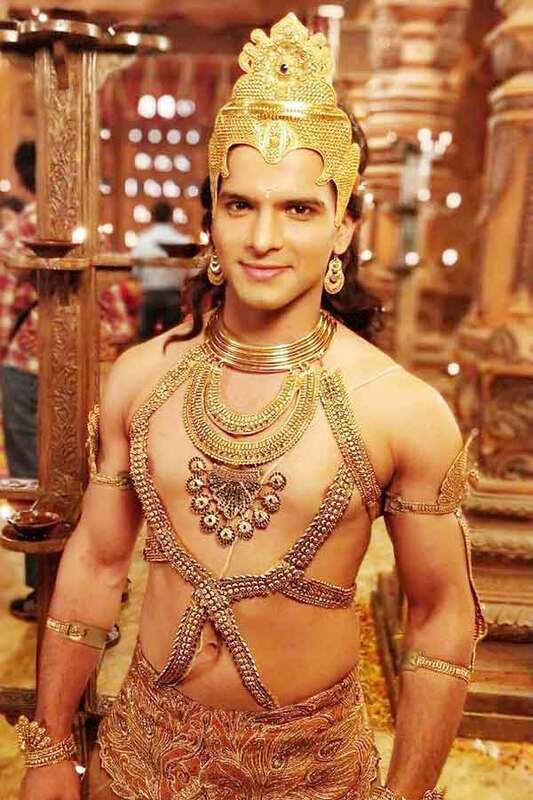 Basant Bhatt as Karna/Vrishasena role in Suryaputra Karn serial. Vighnaharta Ganesha, Suryaputra Karn, Crime Patrol, Radha Krishna.